Most summers, we rent a beach house on Fire Island, a magical place off the coast of Long Island, New York, which for the most part is only accessible by ferry. And once you get there, people ride their bikes (unless you’re like me and have forgotten how to ride a bike, even though people say it’s something you never forget), walk, or take more ferries from community to community because most people aren’t allowed to drive on the island. That’s right, there are no cars! We always stay in Lonelyville (isn’t that the most melancholy name ever for a place?). But as you know, you are never truly lonely if you have a good book and, believe me, I always bring plenty. 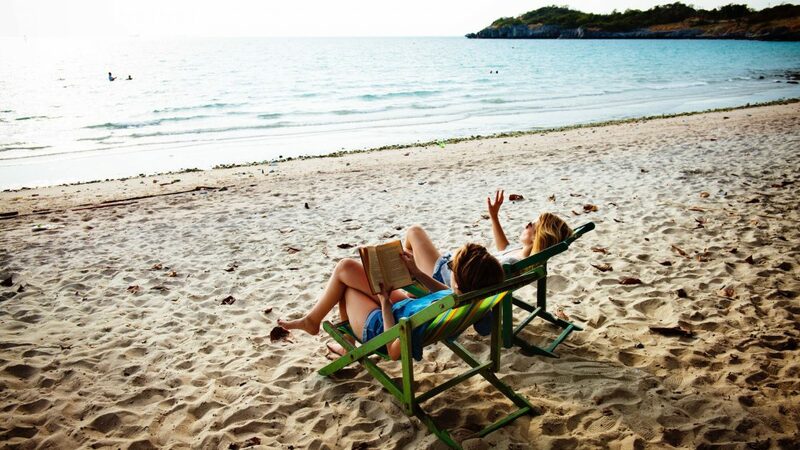 Is there nothing more relaxing than reading leisurely by the beach? Well, I wouldn’t know, because these days it’s too hard to keep one eyeball on my four-year-old son, who is a daredevil, and one eyeball on the page. As they say, traveling with children is not a holiday; it’s a trip with kids. I’m happy that I got my summer reading done early and am able to share my favorite picks with you. So, dear reader, I am going to live vicariously through you, and I’ll be thinking about how you’re enjoying my top picks for Beach Reads. I’ve got something for everybody—thrillers, juicy memoirs, and quirky literary fiction that will have you laughing out loud. Now, if the cover alone doesn’t make you want to pick up this book, then we can’t be friends. As my grandma used to say when she liked something a lot—this cover is saying something! 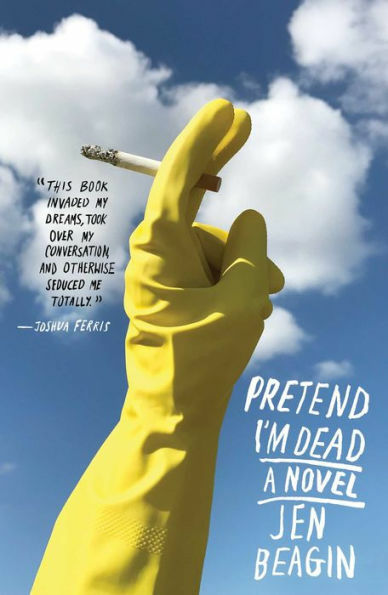 Pretend I’m Dead is one of the quirkiest, most endearing, bizarrely funny, and at times, downright strangest books I’ve ever read. We follow the trials and tribulations of Mona, a 24-year-old who at heart is an artist but working as a cleaning lady, drifting aimlessly through life. In her spare time, she volunteers, handing out clean needles to drug addicts, and she falls for one of them. And his name is…wait for it…Mr. Disgusting. Much of the book is inspired by Jen Beagin’s own life. I wonder who the inspiration for Mr. Disgusting was! I don’t want to give too much away—you wouldn’t believe me if I told you anyway. If you’re a fan of Miranda July and are obsessed with her books No One Belongs Here More Than You and The First Bad Man, then you’ll love this book. You know that book that is so good that the only thing you can think about is when you can find the time to read that book? You’re reading it under your desk at work…you’re canceling plans with friends…you’re missing your stop on the subway. Well, Then She Was Gone by Lisa Jewell falls into that category. It’s that good. 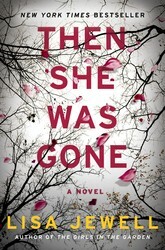 Then She Was Gone is about Laurel Mack, whose teenage daughter Ellie goes missing on the way to the library and still hasn’t been found ten years later. Her disappearance has destroyed Laurel’s marriage, her relationship with her two other children, and has left her a shell of a woman. She starts dating a man whose young daughter Poppy eerily reminds Laurel of her own missing girl. Why does Poppy remind Laurel so much of Ellie? And what happened to Ellie anyway? You’re going to have to read the book to find out. Just writing this blurb makes me want to read it again! Have you ever received mail to your address that wasn’t yours? And have you opened said letter? I’m not talking about a shopping catalog. I’m talking about personal correspondence. I hope not: it’s a federal crime! Well, The Death of Mrs. Westaway is about a woman named Hal who opens a letter that isn’t for her and discovers the intended recipient has received a major inheritance. So, what does Hal decide to do? Hal is deeply in debt, so she makes a plan to become that person. She’s a tarot card reader by trade and figures she can use her cold-reading skills to get one over on the grieving family. When she arrives at the residence, she comes to realize that there are some unsettling things about the family, to put it mildly. 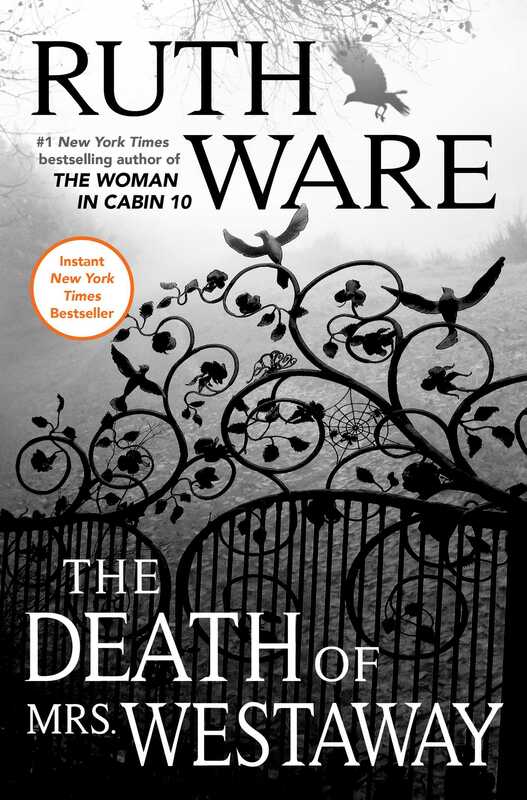 The Death of Mrs. Westaway is written by Ruth Ware, the bestselling author of The Woman in Cabin 10 and The Lying Game, so you already know it’s going to be good. 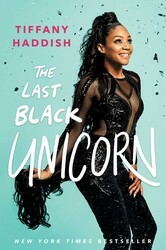 Tiffany Haddish makes me laugh so hard, my sides hurt. I swear she makes me feel like I’ve done some serious planks. I fell in love with Tiffany when I saw her in the film Girls Trip. Tiffany’s memoir depicts the amazing path she has taken to become the star she is now. And each part of her journey is filled with some hilarious stories. Did you know, for example, she used to be a professional hype girl at bar mitzvahs? She was literally hired to get the party started. However, she also had a tumultuous upbringing. She was in and out of foster care and also had some dysfunctional relationships with men. I haven’t listened to the audiobook yet, but she is the narrator and it’s supposed to be fantastic. Before my current job in publishing, I worked in beauty, so of course I was drawn to the memoir of one of the most infamous beauty editors in New York City. 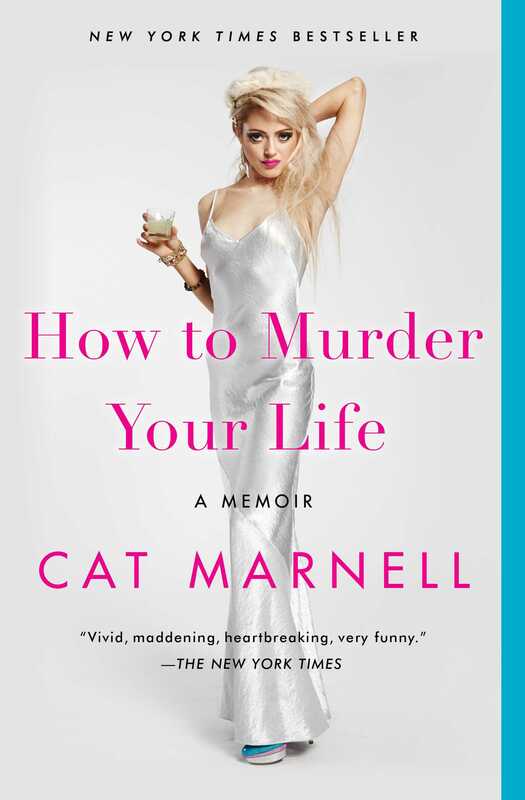 Cat Marnell used to work for NYLON, Teen Vogue, Glamour and Lucky magazine. I used to read her columns on Vice.com and the now defunct XOJane.com religiously. Although she was a rising editorial star, her personal life was chaotic because she was bulimic and addicted to pills. Most of her issues stem from a traumatic experience she had in high school. Cat is so honest about her downward slide into addiction and the not always successful steps she takes to recover. She is candid, raw, and hysterically funny.